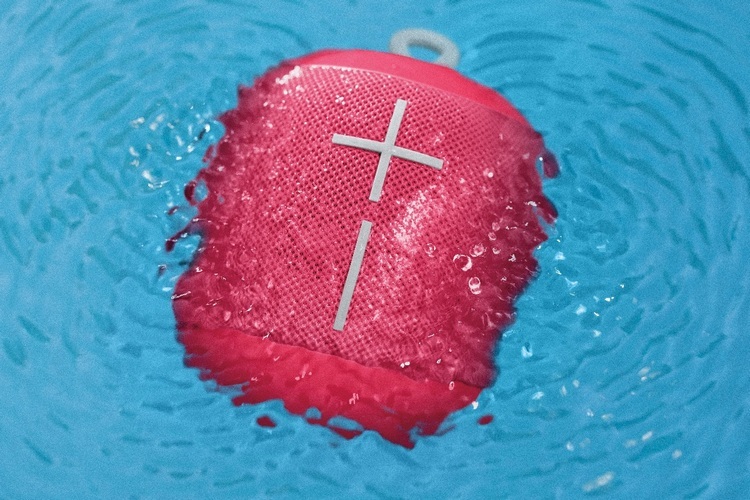 Originally announced last year, the Ultimate Ears Wonderboom Bluetooth speakers are getting five new designs in India. The new options were unveiled earlier this year, and are part of the Freestyle collection that includes Concrete, Avocado, Patches, Raspberry and Unicorn. According to the company’s press release, the new collection is a ‘mashup of music necessity and fashion accessory’, and has been inspired by global music and fashion trends. “The new collection is all about expressing yourself”, said Sumanta Datta, the Managing Director and Cluster Head, South West Asia and Indonesia at Logitech. “You curate your playlist and personal style – why not have a speaker that reflects that style too? WONDERBOOM Freestyle Collection gives you big sound and the freedom to express your style in a trendy, tough and tiny speaker”. It’s worth noting here that the changes brought forth by the new Freestyle collection is only cosmetic, which means that the hardware remains exactly the same as what’s found on the existing line that comes with crisp 360-degree sound with balanced bass. The devices also retain their IP67 rating, which denotes protection from water and dust. The company further claims that the devices are ‘drop-proof from up to five feet’, and comes with a battery-life of up to 10-hours, and a Bluetooth range of up to 100-feet. The Ultimate Ears Wonderboom Freestyle Collection will be available at Croma along with other leading retail stores across India from this month for a retail price of Rs. 6995. Logitec is also offering a two-year limited hardware warranty on the device.